Lohagarh Fort Resort is a Royal Rajasthani Culture theme Resort located in Jaipur, This place makes the perfect destination for the day out for a picnic with Family&Friends. providing scenic views all around Royal experience of luxury in Jaipur. 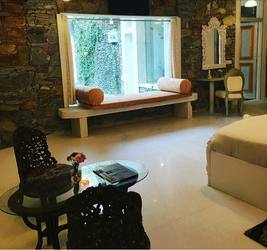 Enjoy the luxury of staying at Lohagarh Fort Resort.